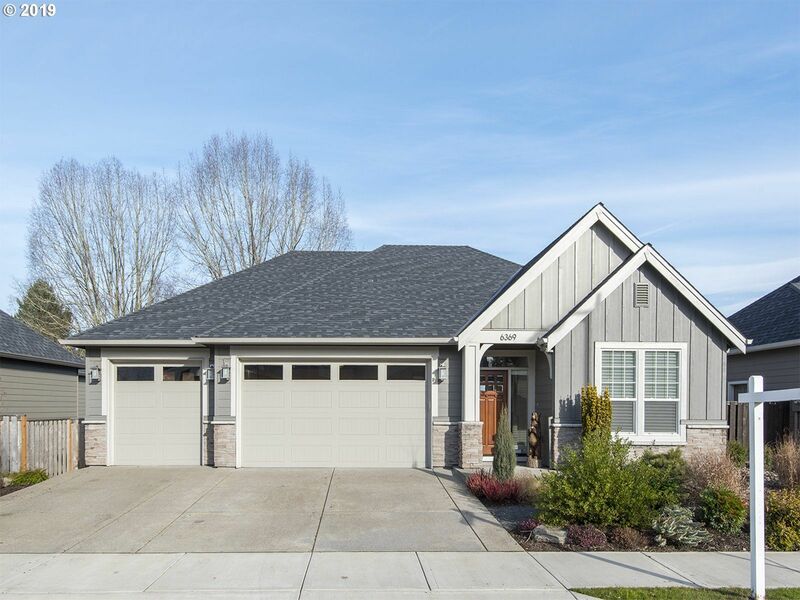 Better than new Contemporary Craftsman by Renaissance Homes. This house has it all: hardwood floors, quartz countertops, chef's kitchen, master suite on the main, lots of natural light and large windows, beautiful finishes, an open floorplan, high ceilings, covered deck and patio. Upgrades include: 40K worth of professional landscaping, 12k in upgrades in the 3 car garage (cabinets and non-slip floors) and 5k of window coverings.